PET/PETG bottles are made of Polyethylene terephthalate plastic, which is ideal for storing liquid, creams or gel. This is composed of tough thermoplastic polymer resin and is a popular choice for storing cosmetics. This type of container is easy to produce and is very cost efficient. This is sometimes used with synthetic fibers and glass fibers in order to create a tougher container. PET and PETG plastic bottles are used for storing liquid cosmetics such as lotions, soap or gels. 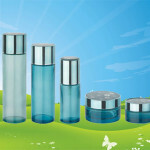 They come in a variety of shapes and sizes, which make them the ideal packaging choice. 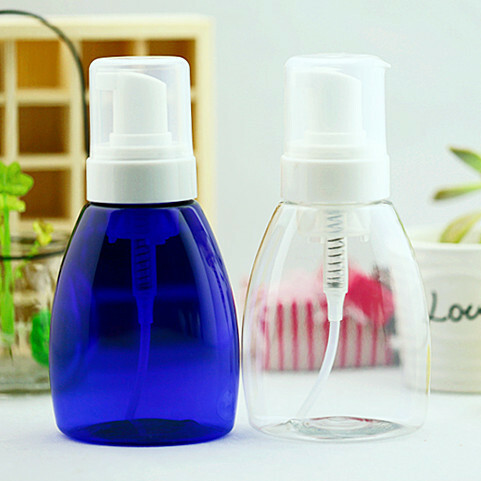 The tough resin outer shell of these bottles can withstand humidity which helps the plastic act as a good moisture barrier, keeping the cosmetic liquid sealed inside. This type of plastic container is very affordable. 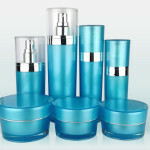 It is more cost efficient as compared to PP plastic, acrylic plastic and glass containers. PET/PETG bottles can be easily mass produced in just a matter of days. These are also very light-weight, which make them convenient to store or carry in a bag or purse. PET or PETG plastic containers can be shaped into different styles. 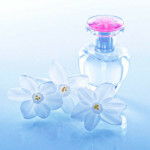 They usually come in cylinder bottles, however they can also be square shaped, triangular or heart shaped. The shape of the bottle depends on the attachment needed and the liquid to be stored inside. These can be molded using the one-step or two-step process, depending on the complexity of the shape and bottle requirements. These bottles come in different sizes to suit the liquid to be stored. 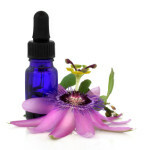 They can come in sizes as small as 1 fl oz and as large as 12 lf oz. 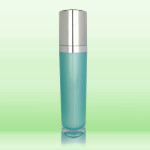 This depends on the cosmetic liquid that will be placed inside the bottle. 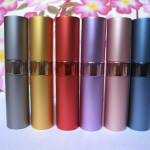 Usually, liquid primers and other make-up cosmetics require small bottles, lotion or hair spray will have to be stored in larger PET/PETG bottles. PET and PETG plastics can be pre-colored or tinted. They are usually clear or transparent, however they can also be tinted, frosted or powder coated. Some PET and PETG bottles are coated with an aluminium sheet in order to create a metallic and elegant effect. These types of bottles can also take on a gradient effect. 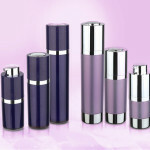 The cosmetic packaging of bottles made of this material is easy to execute. The bottles can either have a sticker label or they can go through a silk screen process where the label is directly placed on the body of the bottle. Unlike acrylic plastic or glass bottles, PET/PETG bottles cannot have an embossed design. PET and PETG bottles are the most common containers used for lotions and hair spray. They can be fitted with lotion pumps or finger sprayers for easy dispensing. These attachments need to fit the neck or opening of the bottle so that there is no leakage. Non-screw caps which can be attached to these containers are spill proof and ideal for mist or hair sprays, however they are not reusable or refillable. 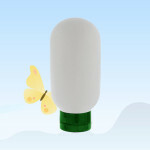 If the cosmetic inside the bottle can be poured for application, a simple screw or pop cap can be used.